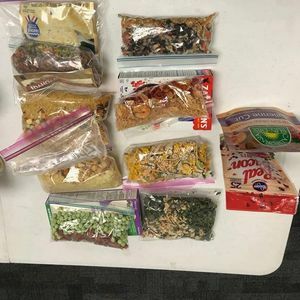 Curious about how to prepare your own dehydrated meals for the backcountry? Attend our backcountry cooking clinic to get ideas, tips, and recipes for your own backcountry cooking! UAA Health, Physical Education, and Recreation Director, TJ Miller, will be leading this clinic. 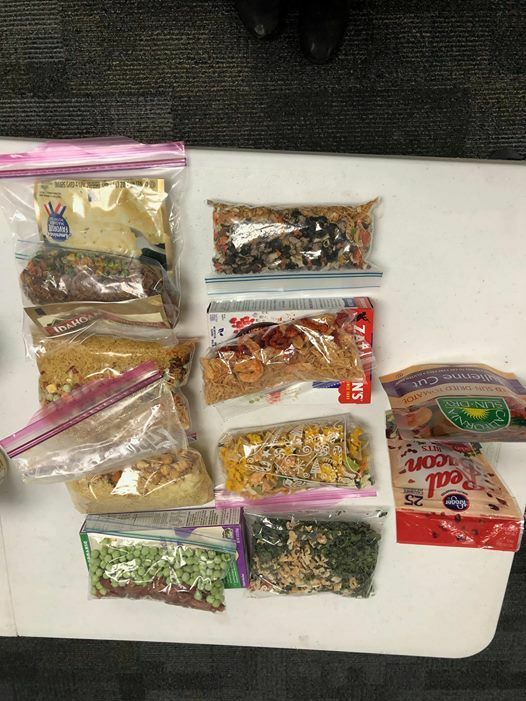 TJ has extensive experience prepping dehydrated meals for expeditions and has much to teach all attendees about food for the backcountry. Clinic will be held in UAA’s ConocoPhillips Integrated Science Building, room 120. 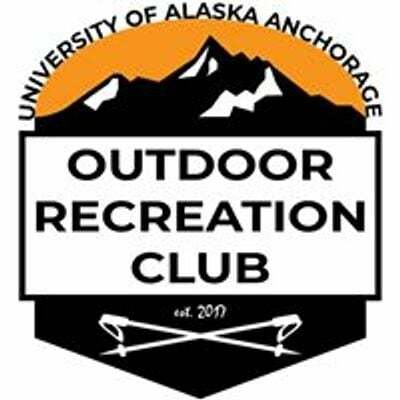 Guests will receive a FREE backcountry cookbook with recipes from the 2018 UAA Wrangell St. Elias Expedition. This event is free to the public, no RSVP or registration is needed. Suggested $5 donation to the UAA Outdoor Recreation Club to support clinics and outings like this in the future.